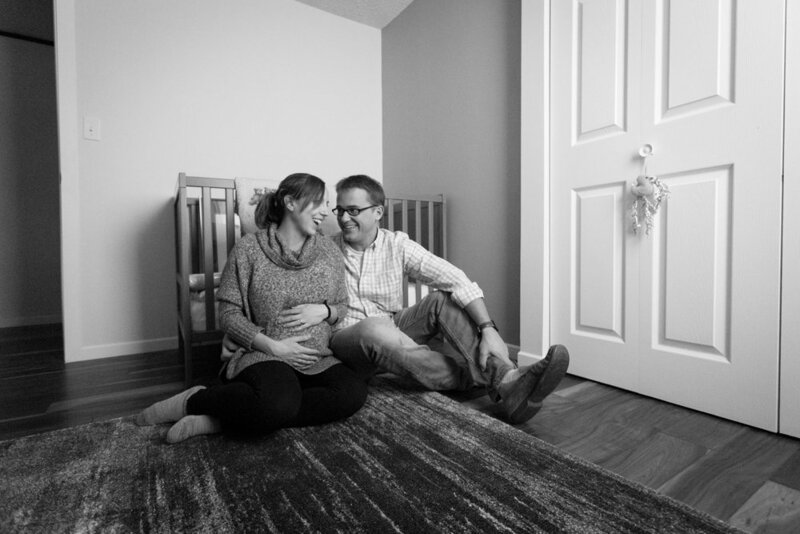 Last month, Samantha and Ryan invited me into their home in Minnesota to capture their excitement as they await the arrival of their precious baby boy! 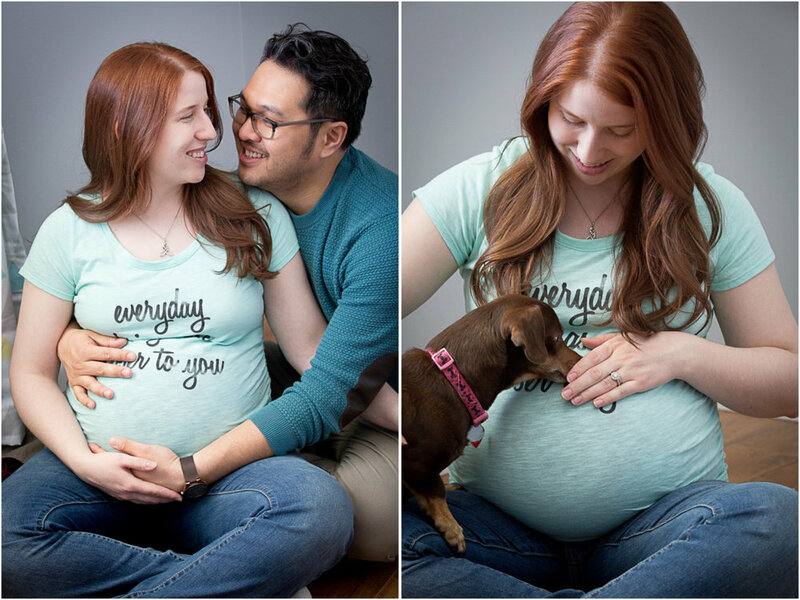 These two were full of giggles and smiles as we chatted about the future with their new guy! My awesome friend and her hubby just had a baby! 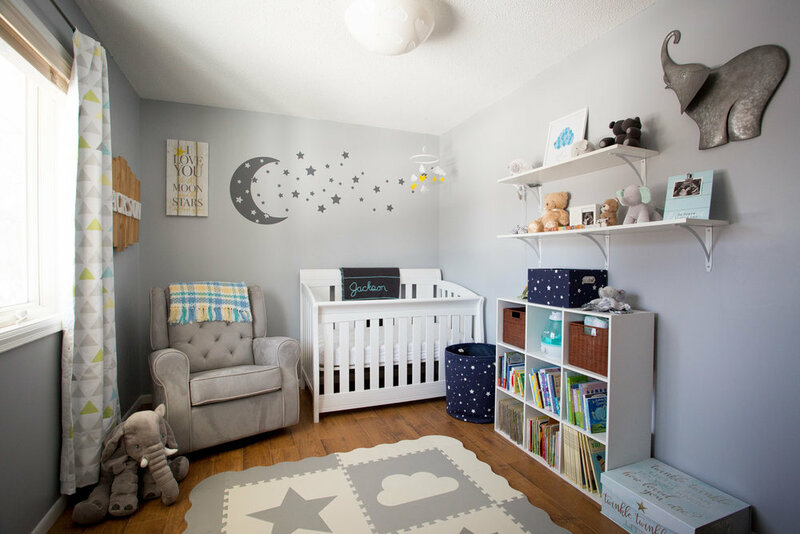 A few weeks ago I got to come over to their new nursery that Mike built and take a few pictures of that baby bump before their new little guy came into the world! I can't wait to capture the new one! 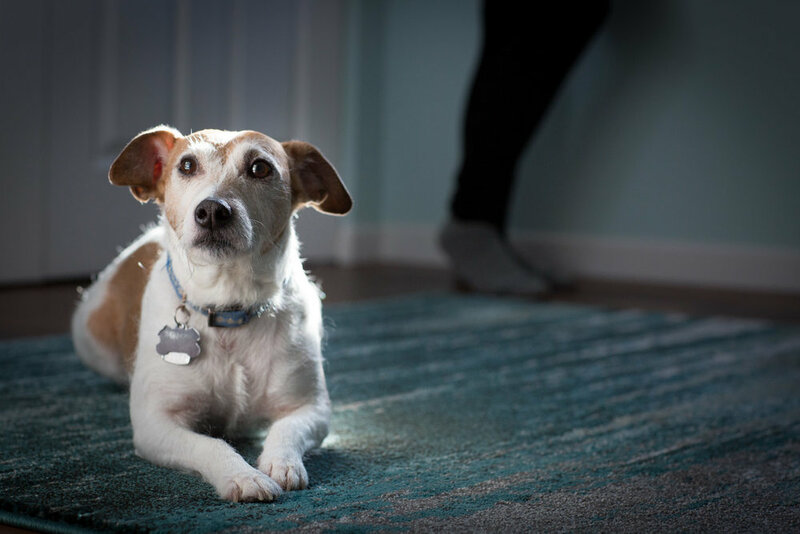 Eddie the Jack Russel Terrior said "look at how pretty I am in the light! Please take my picture too!"